i test clean install, not work. @TiTAN Thanks, I will share it with our UI person. If you go to our top left “About” menu, what version of GlassWire do you have and is it free or paid? Are you sure your PC was not off on the 21st, or were you in “Incognito” mode with GlassWire? 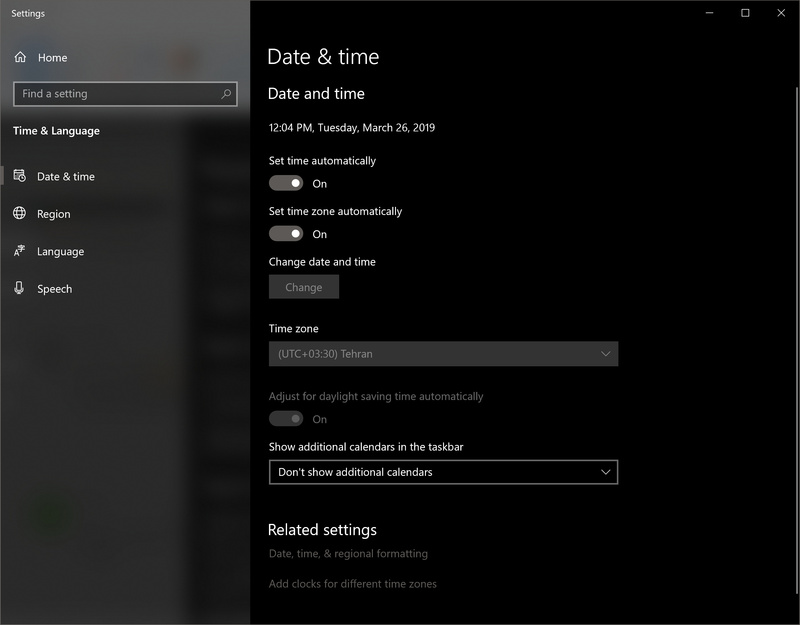 If your PC was off, or if you were in “Incognito” mode, then the 21st date should be blank as it shows. Do you notice any .dmp files on your desktop, in case GlassWire crashed on this day? OK, I will see if our team has some suggestions. Do you see any other dates like this or just this one day? If you go to the “Graph” during this time period is there any data, or is it blank there also? Did you try reboot your PC? Is it helps? Do you see this issue always on the same days in history? Did rebooting your PC make any difference? Also, do you see this issue always on the same days, or does it appear on any other days ever? It helps us solve the issue. 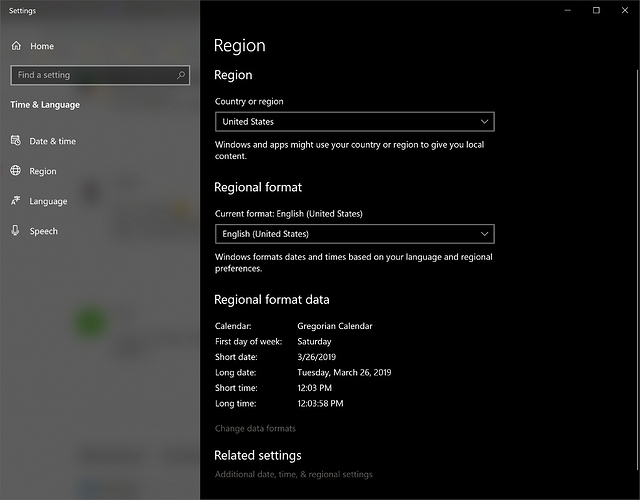 Could you please make screenshots of your system’s “Date & Time” and “Region & Language” panes in settings? We have made a custom GlassWire version for you to test. Can you message me here privately in the forum, or email me (please include a link to this thread in your email).